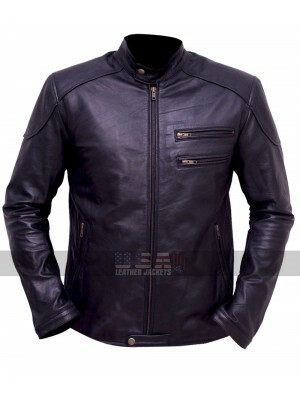 This tough, classic leather jacket is based on a heritage biker’s design. 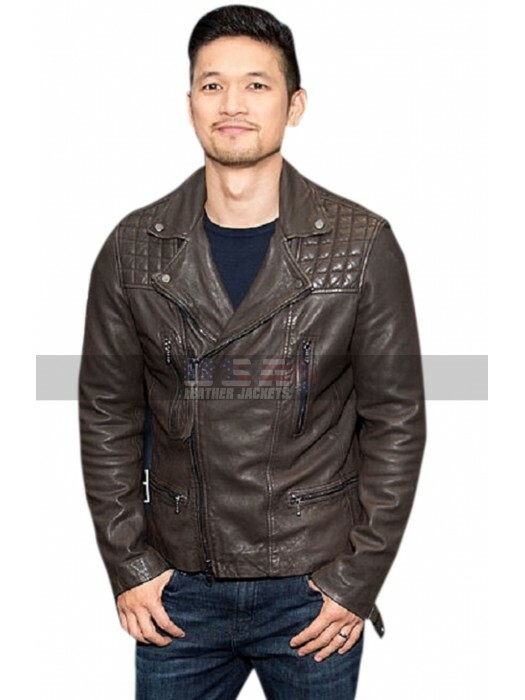 It is an incredible style pick from the famous American supernatural TV drama series Shadowhunters. The handsome Alberto Rosende is renowned for portraying the character of Simon Lewis in the series and appeared remarkably dashing in the biker’s outfit. 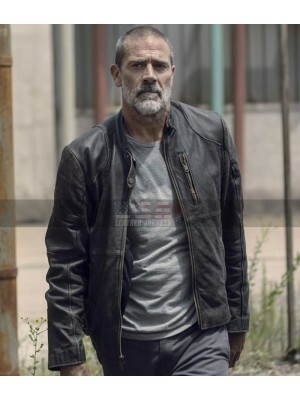 His performance has been greatly applauded by the viewers as well as his style. 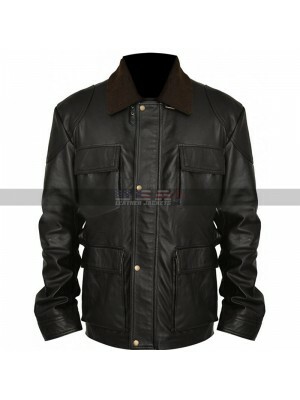 The jacket is being finished in a vintage brown color using the soft, supple leather material. 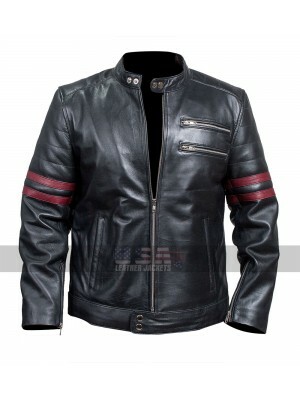 It epitomizes all the great things about the biker’s style. Shadowhunters Alberto Rosende Brown Biker Leather Jacket features an asymmetrical front zippered closure to allow variance to fit. 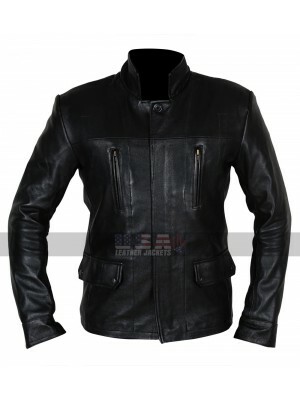 Its wide, lapel notch collar permits the jacket to reveal an astounding visibility. A crisscross quilted pattern at shoulders bring a smart and spruce impact. There are four zippered pockets on the front body to render great style and practicality. Get the garb right now to augment the glam pair it over a crewneck sweatshirt or tee and add a slim fit distressed denim jeans to accomplish a well-polished ensemble.